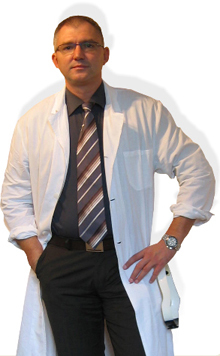 In our new series of articles Dr. Gabor Kiefer, an ear, nose and throat specialist answers your questions that come up most frequently during diving, on holidays and diving tours. If you have any questions regarding the topics or other issues, feel free to comment. series started to run on TV. I decided then that I was also going to be a diver. But the little boys love of wanting to dive remained only a platonic desire for a long time and nearly 20 years had to pass before the childhood dream could become a reality. Since then, during the following 10 years or so, I have had the chance to live through wonderful experiences and exciting adventures on numerous diving trips and safaris. My professional work gradually included diving and more and more divers began contacting me and entrusting me with their various ear, nose and throat problems or asked me for their fit for diving tests. In my series of articles I would like to share with you my experiences as a diver and as a doctor to make sure that your diving tours and travels are the least disturbed by ear, nose and throat problems. Diving with the Eyes of an Ear, Nose and Throat Specialist II. the surface of this “S”-shaped organ is covered with a fine layer of skin. couple of problems with ear wax: not enough or too much. but the chances of it happening are decreased. 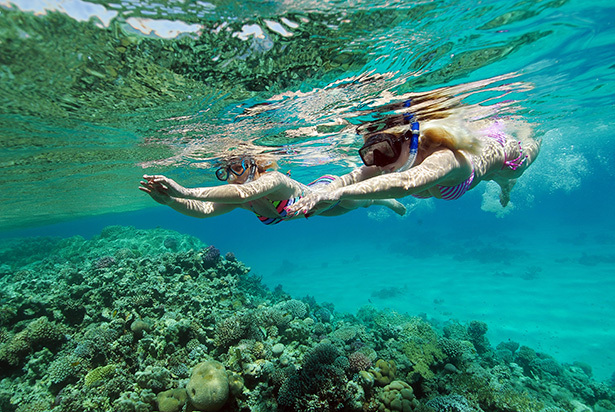 Every diver’s nightmare is the less or more painful ear ache starting on the second or third day of the scuba diving safari which could also last for the whole week. 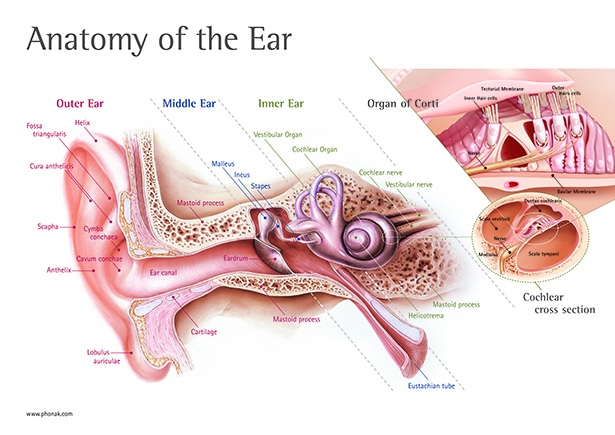 There are many reasons for these ear aches but most common is the inflammation of the hearing canal. 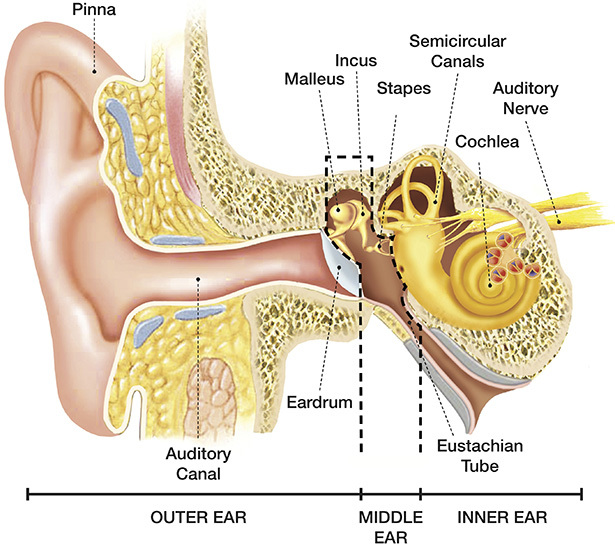 The hearing canal lies between the outer ear and the ear drums. Its function is to get the sound waves to the ear drums and in part, the protection of the ear drums. In an adult ear, the surface of this “S”-shaped organ is covered with a fine layer of skin. This skin layer contains the suet glands that produce a special substance,the ear wax (cerumen in Latin). In normal cases, the ear wax thinly coats the skin of the hearing canal, acting as an anti-bacterial agent and protecting it from infections. Like with most good things, there may be a couple of problems with ear wax: not enough or too much. If there is not enough, the hearing canal is dry, itchy and can easily crack, leaving room for the bacteria to reach the deeper layers of the skin. If there is too much, it can accumulate and cause a plug, partially or completely closing the hearing canal which may cause annoying decreased hearing. From all these we can quickly conclude that the use of Q-tips (earcleaning sticks), preferred by most people, can be the source of many problems, so they should be used only to gently help out the ear wax that is already on the edge of the ear canal. If we use them deeper in the ear and we regularly clean out the ear wax, we cause the ear canal to dry out and the skin to break. And if there is too much ear wax, we cannot clean it all out and we simply gather it into a plug somewhere near the ear drums. So, it is best to leave the hearing canal alone and have it cleaned by a doctor one or two weeks before the diving trip. The doctor will either use a syringe filled with lukewarm water to rinse out the hearing canal or use a gentle suction device to remove it. Of course, this will not guarantee 100% that after this procedure there is not going to be any ear infection but the chances of it happening are decreased. Posted in Blog, Scuba divers safetyTagged diving, ear, eyes, nose, problems, specialist, throatLeave a Comment on Diving with the Eyes of an Ear, Nose and Throat Specialist II.